We’re always generally very excited about each Melt Crowd box, but we were seriously giddy waiting for our Christmas Melt Crowd boxes to arrive. 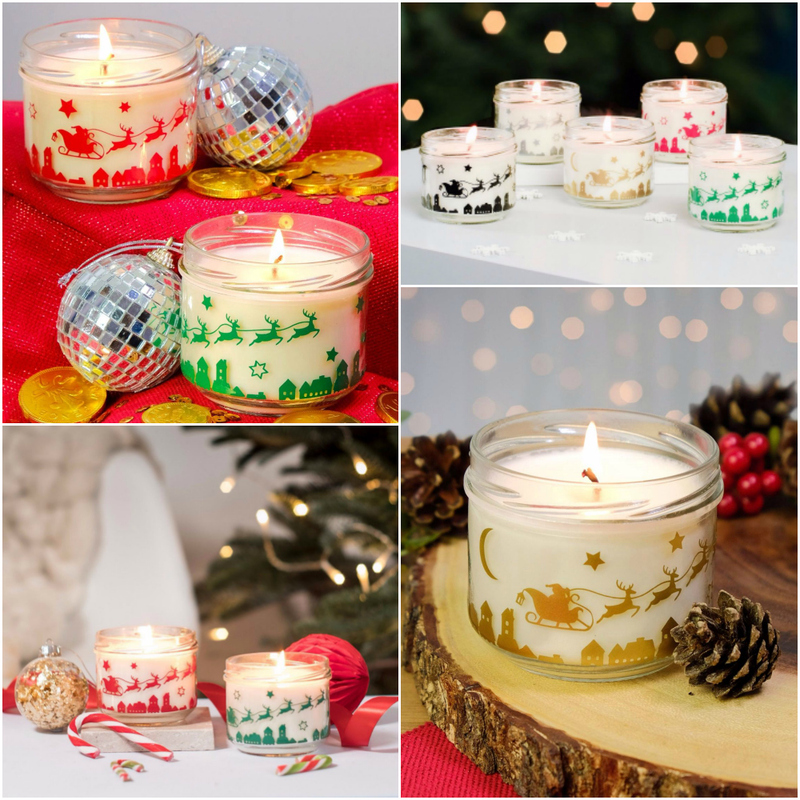 We just knew they’d be epic and festive fragrances are always the best! 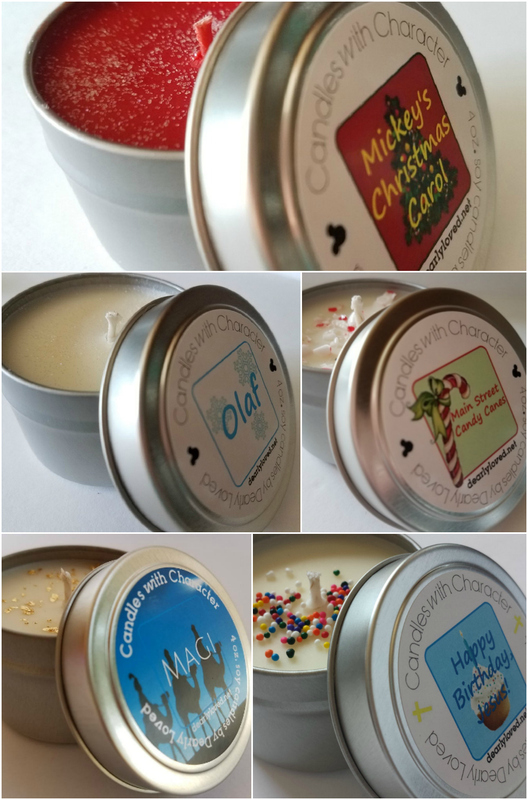 The Melt Crowd is a monthly wax subscription box from Flamingo Candles. Each box contains eight delicious Scent Melts. 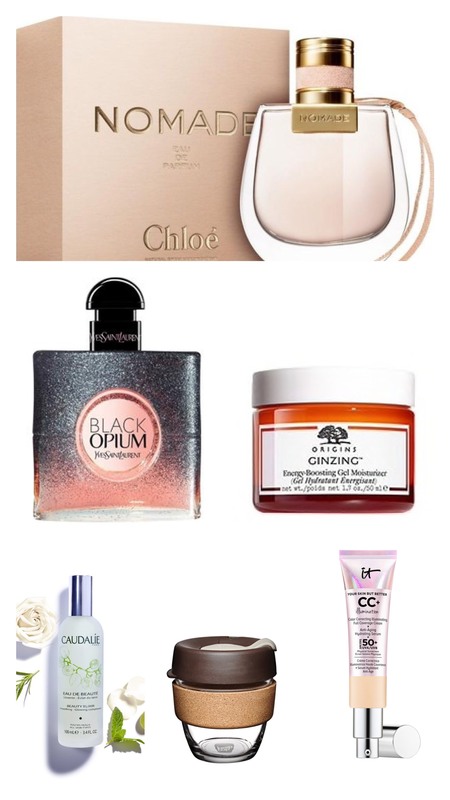 The individual fragrances are a surprise – they include a combination of old favourites, current scents, new yet-to-be launched scents and scents exclusive to The Melt Crowd. 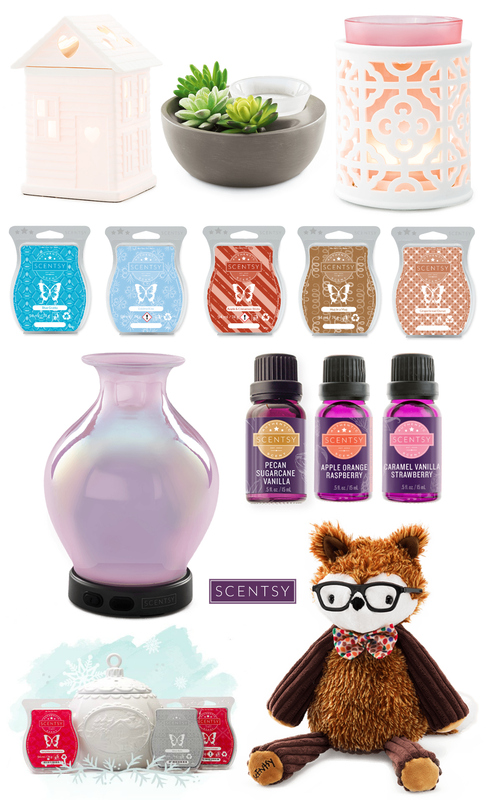 Plus to make it even better, your first box as a member of The Melt Crowd will include a wax burner, to ensure you’re fully ready to explore Flamingo Candles’ amazing scents. You’ll also get a 20% discount code too with every box. You can sign up HERE, trust us, you won’t regret it. 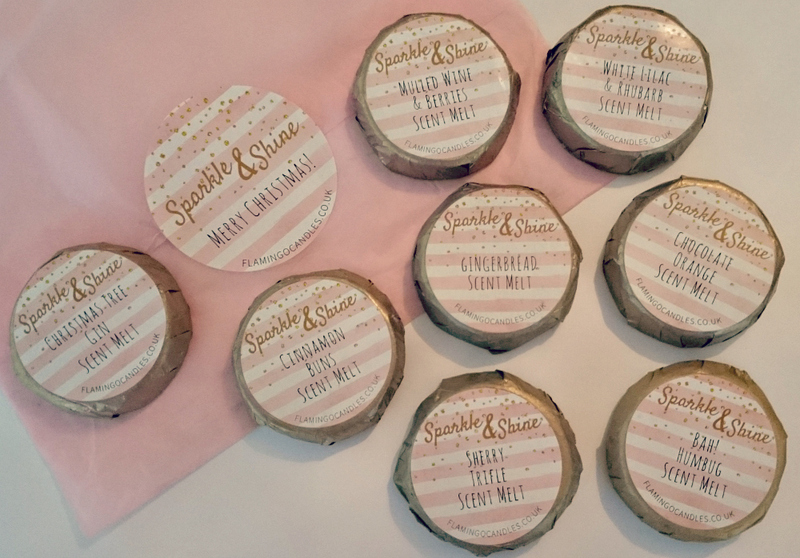 So what was in the fabulously festive Sparkle & Shine Christmas themed box? There was a gorgeous pink tree decoration that we both put up straight away onto our trees. Such a lovely, thoughtful gift. Thank you!